Unfurnished one bedroom apartment located on the first floor. Features include: Freshly painted throughout, new blinds, polished timber floors throughout, large built-in wardrobes with plenty of cupboard space, kitchen with gas cooking, bathroom with combined bath and shower, internal laundry. 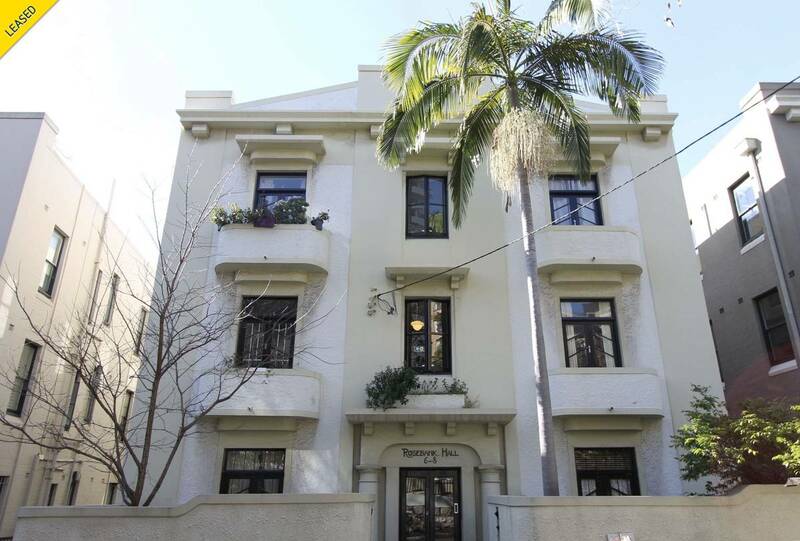 Located in buzzy Darlinghurst moments from cafes, shops and transport, roof top area with stunning Harbour views.